Despite reaching its highest level since June earlier this month (0.8033) the EUR/GBP has been falling steadily over the last week and is currently trading at around 0.7938. 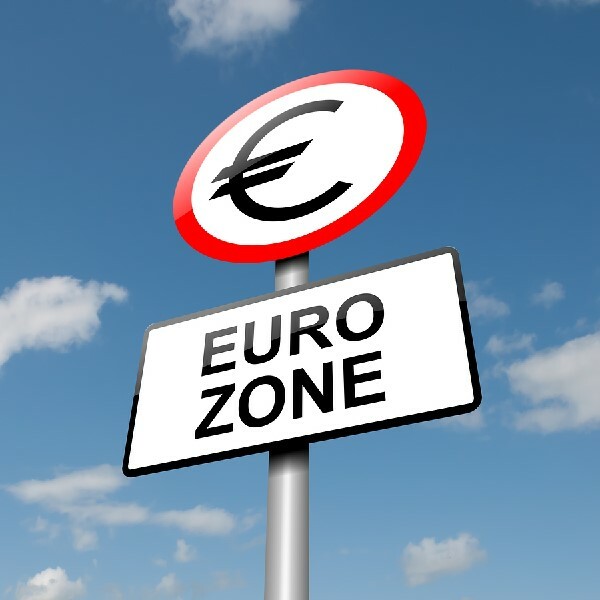 The Euro has remained fairly steady this week despite the fact that consumer price inflation in the Euro zone was unexpectedly revised up. According to Eurostat, consumer price inflation rose 0.4% last month, up from the estimate of 0.3%. However, this is still well below the ECB’s target of just below 2%. At present the strength of the GBP is being held in check by the upcoming Scottish independence referendum. A victory for the ‘Yes’ vote is expected to see drastic loss in the GBP’s value, some say by as much as 10%. However, if the unionists win then the pound is likely to becoming significantly stronger in the coming weeks.